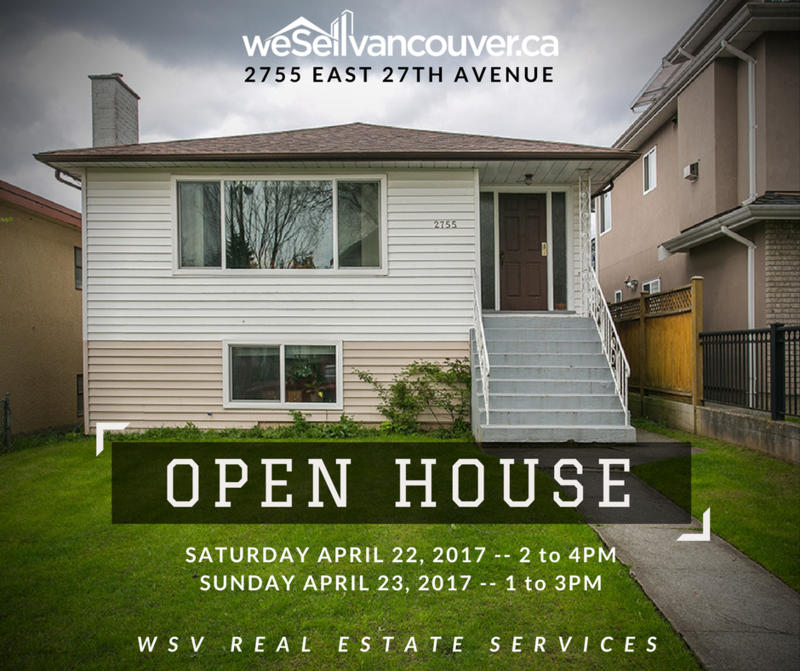 Come join Kane Ryan for our open house this Saturday and Sunday at 2755 East 27th Avenue. This 4 bedroom, 2 bathroom home is located in a tranquil residential neighbourhood with stunning views of downtown and mountains. We look forward to seeing you there! Not only do we provide residential and commercial real estate services, we also provide property management. 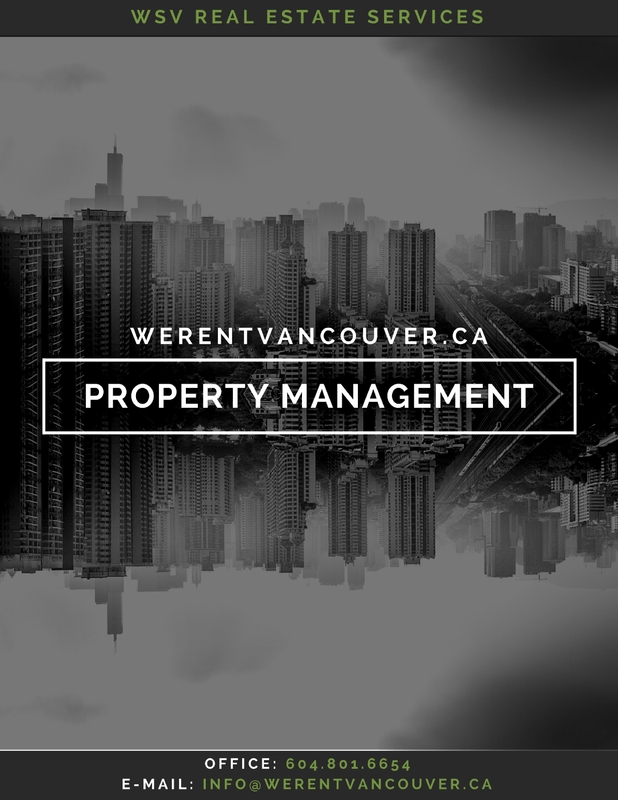 WeRentVancouver is proud to offer our clients Property Management for their local properties. Whether you are an off-shore owner with a luxury fully furnished waterfront condo or a local owner with a single or multi-unit investment property, the team at WeRentVancouver can help. With many years of experience, our property managers strive to make your investment as profitable as possible by offering a full range of property management services that meet your every need. Contact us at 604-801-6654 or at info@werentvancouver.ca for more details on how you can just sit back and relax while we do the heavy lifting for you.